We recently had a chat with Thomas Mulder, the HR Director for Group Enterprise at VodafoneZiggo, on the topic of his upcoming presentation at The Digital HR Summit Amsterdam. 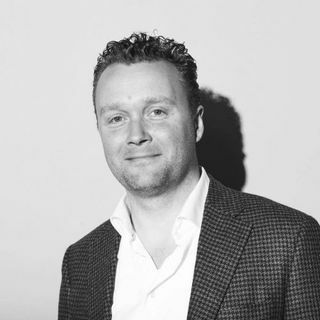 Thomas is a member of the Vodafone Global HR Leadership Team, joining Vodafone in January 2012 from Accenture, and has held a number of senior HR roles within the organization, including as the HR Director leading the due diligence of the Ziggo joint venture. The ... See More conversation primarily explores how the roles and duties of HR professionals are shifting in the current digital era, particularly when it comes to setting the strategy and the operational actions required to lead agile business transformations. As HR takes up a new place in many organizations, there are naturally a lot of questions about how to not only lead such changes, but how to get support from the business, how to conceptualize the changes, and ensure that the transformations are a business and human success.